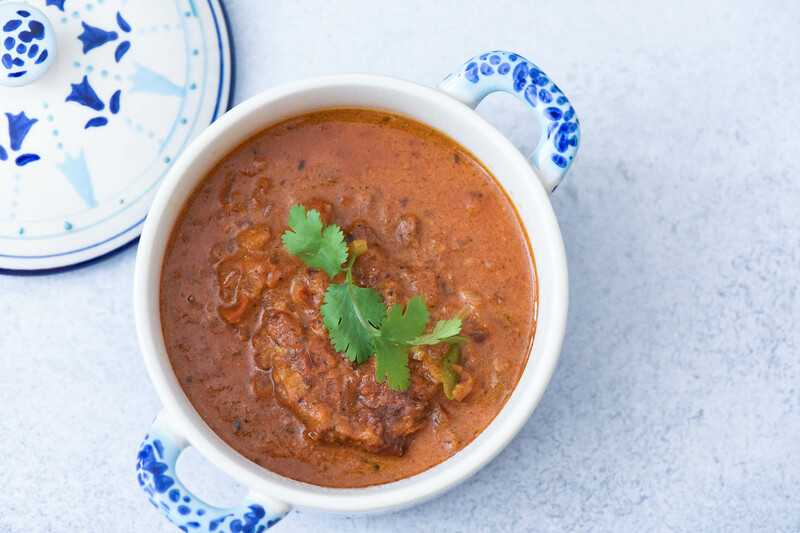 “Achari Paneer” is a cottage cheese curry cooked with pickling spices and it is very different than the usual Paneer dishes. 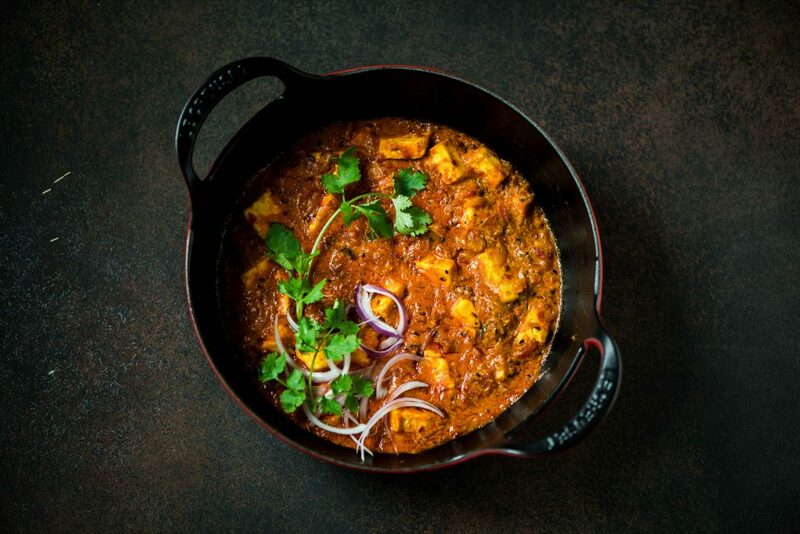 “Paneer” is one of those wholesome and delightful ingredients from Indian Cuisine and it a gift for vegetarians! 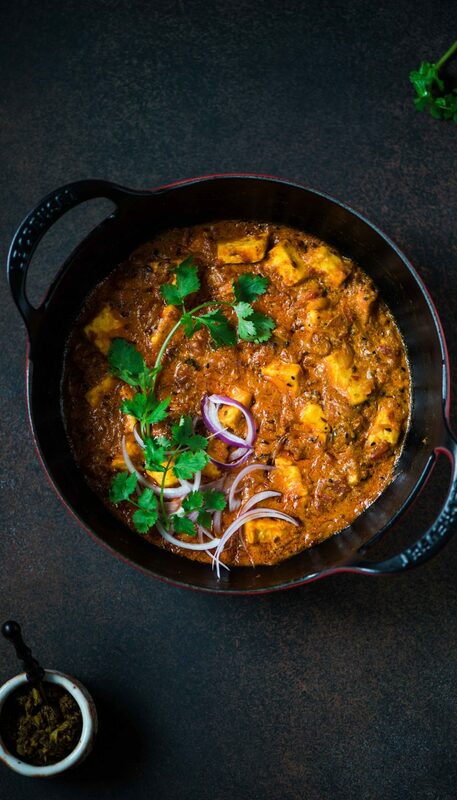 I reckon you can cook paneer in any way be it in gravy, grilled, mashed or stir fried it will still be delicious. 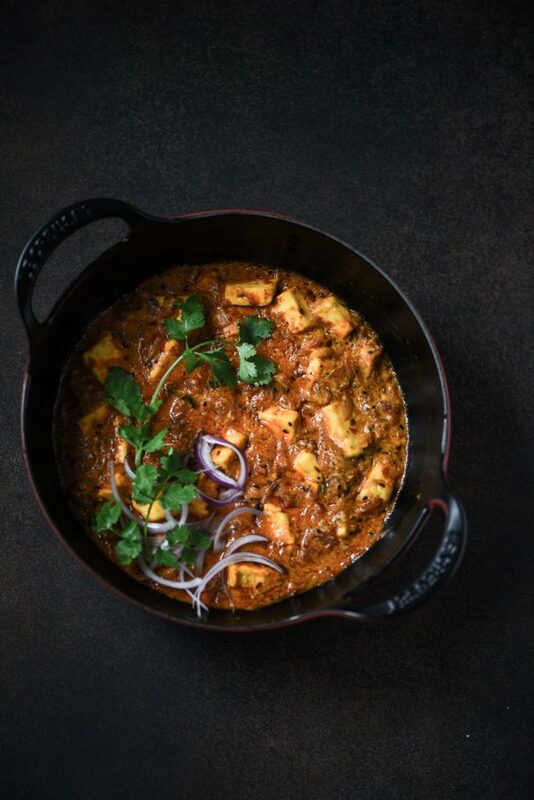 This Achari Paneer is an excellent example of how paneer can adapt any and every flavour so easily and still be delicious. 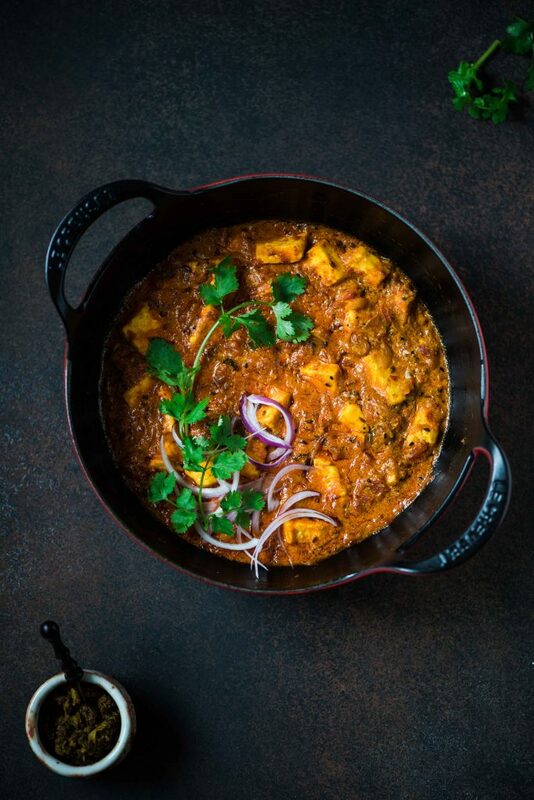 Achari Paneer is made with some robust Indian pickling spices like fennel seeds, nigella seeds and fenugreek seeds. 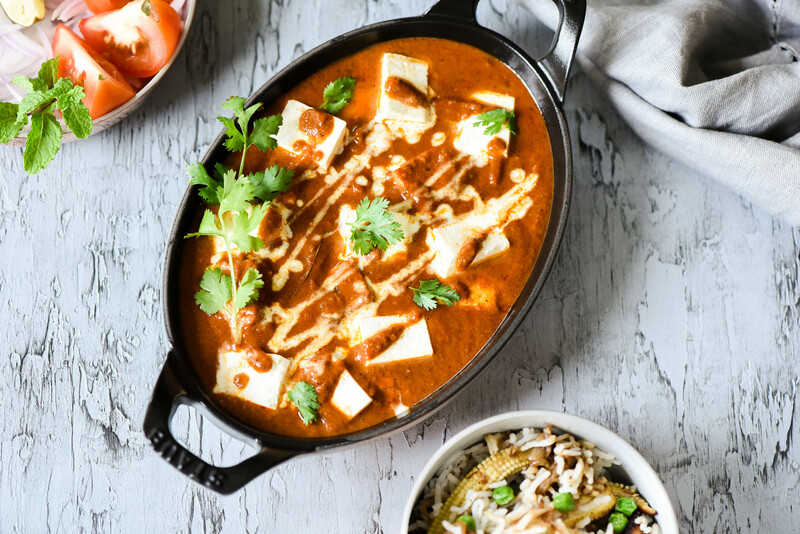 The flavour of this dish is absolutely cracking, the pickling spices cooked in tomato, yoghurt gravy and the soft texture of the paneer is utterly delicious. For this dish I like to use my homemade Chilli Pickle to make that pickling flavour more intense. But if you don’t want to make a pickle at home just ignore that step. This dish goes really well with parathas (flatbreads) and steamed rice but I prefer to eat it with parathas! I also made this Achari Paneer recipe for the Bento Box Project I did back in Japan for Yahoo Food. So do give this recipe a try! If using frozen paneer please boil it for 5 minutes in salted water and keep it aside covered. 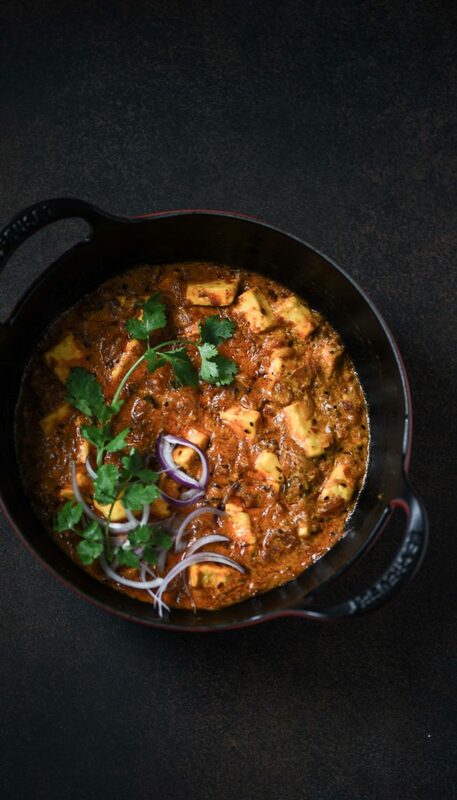 If the paneer is fresh just soak it in warm salted water for 5 minutes. In a pan heat oil, add the asafoetida, fennel, nigella, cumin and fenugreek seeds. Let them splutter for a 30 seconds to a minute. Add in the onion and ginger-garlic paste. Saute till the onions are golden brown. Add in the pickle and saute for 2 minutes. Now add in all the spice powders (except garam masala and dry mango powder) and tomato. Saute till the onions are completely cooked. Now add in the hung curd and mix it well. Add the paneer, garam masala dry mango powder and saute for 5 minutes. Sprinkle some dry fenugreek leaves. Add 1 tbsp cream, garnish it with fresh coriander, dill. 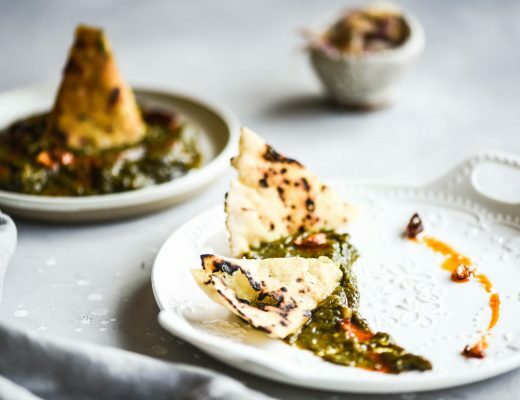 Serve hot with parathas.